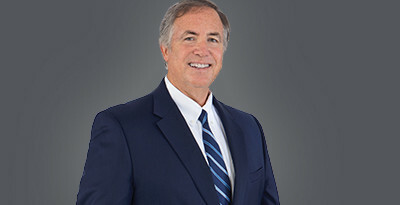 Rusty concentrates his practice primarily in the firm’s government relations, regulatory and administrative areas, with a focus on transportation, insurance and land use issues, and related litigation matters. He joined Kegler Brown in 1987 after serving as an assistant prosecuting attorney in Montgomery County, Ohio. Rusty counsels clients on complex transportation improvement projects and related transactions, including engineering and construction contract issues, land use issues, real estate acquisition and eminent domain, and project planning and financing. He also advises transportation improvement districts, and local government and private sector partners, on project-related transactions and implementation and interacts with state and federal regulatory authorities. He serves as counsel to public boards on governance issues and matters of procedure and Ohio public records law. Served as Special Counsel to the Ohio Department of Insurance on State of Ohio insurance matters and insurance company insolvencies.